I bought The Crossover by Kwame Alexander after researching the online book world for books which were getting a lot of buzz. 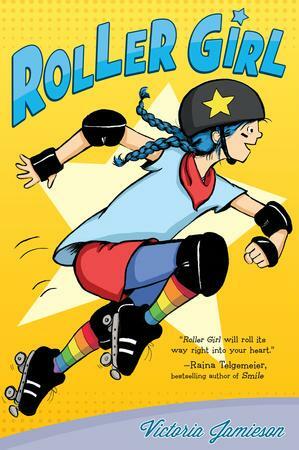 The Crossover lives up to the hype, and has a Newbery Award to prove it! I absolutely loved the novel in verse format – Alexander has done an excellent job of capturing the rhythm of the game, while telling a heart-warming story. 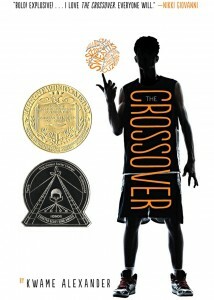 You can listen to Alexander read one of the poems from The Crossover in this video.